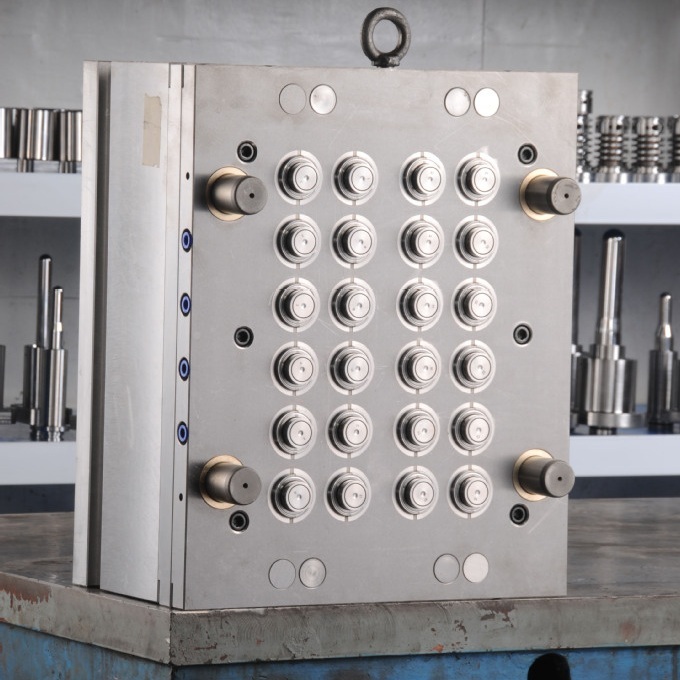 When focusing on the development of high-processing molds, high output-quantities with a maximum of availability is a philosophy of Welson Mold. 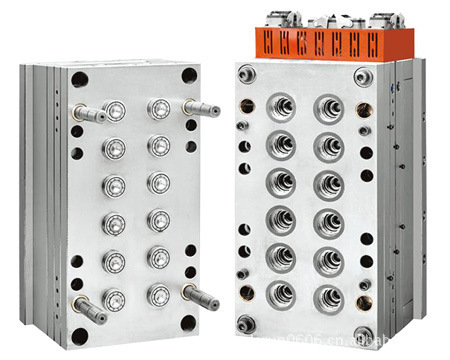 Guaranteed exchangeability of all components make Welson Mold injection molds suitable for worldwide application. 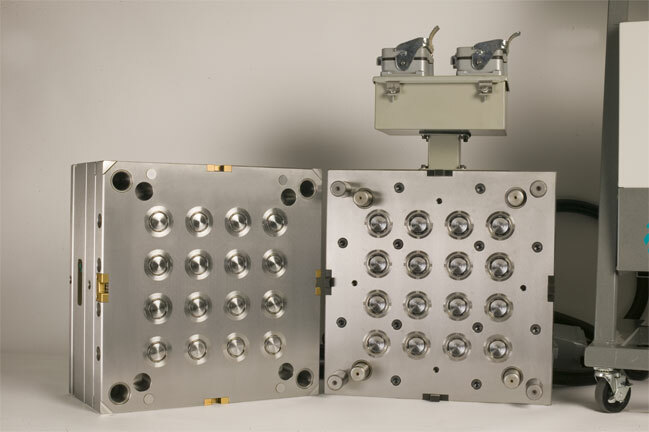 If you want more than tens of thousands of parts per month, then a Multi-Cavity Mold is for you. We actually recommend more than a single cavity mold when the capacity is going to be greater than 40,000 pieces a month. 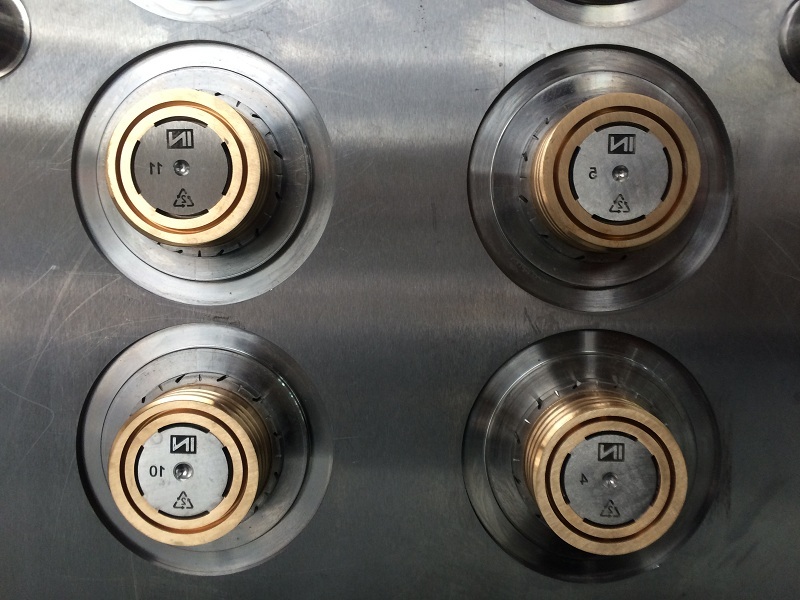 We also recommend going to a multiple cavity mold when the customer is trying to meet a certain price point. 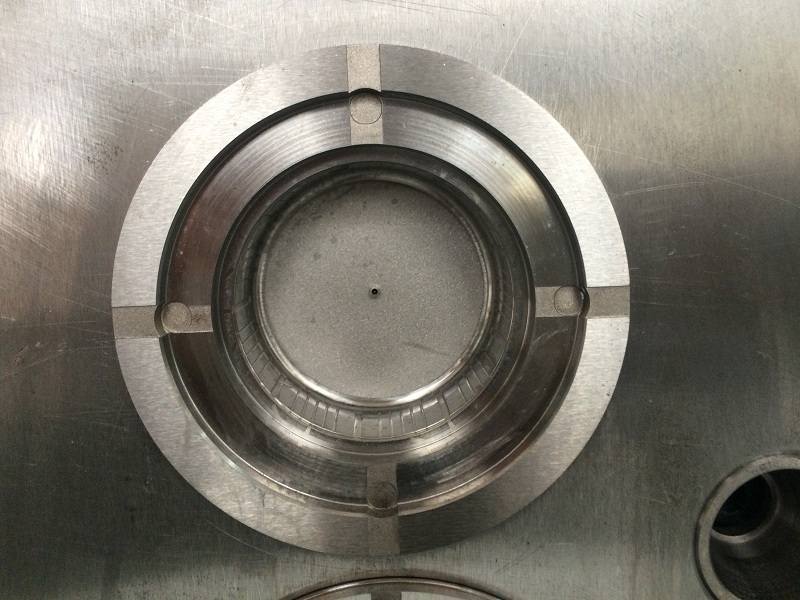 But if you do go with multiple cavities, know that your larger investment in molds gets rewarded with lower piece prices.